From Cranach and Titian to Van Dyck Sotheby’s London Old Masters Evening sale on 6 December 2017 covers 400 years of art history, from the visually arresting gold - grounds of the Early Italian Renaissance to one of the last and most important candlelight pictures by Joseph Wright of Derby left in private hands . Highlights also include a luminous 18th - century view of Venice by Bellotto, two recently rediscovered landscapes by Constable, as well as a formidable gallery of portraits covering 300 years, from Cranach and Titian to Van Dyck. Among the highlight s in the sale are two recently rediscovered landscapes by John Constable (1776 – 1837). The first, Dedham Vale with the River Stour in Flood is one of the most exciting and important additions to the artist’s oeuvre to have emerged in the last 50 years. Painted between 1814 and 1817, the work belongs to a small group of Constable’s early Suffolk paintings remaining in private hands and will be offered with an estimate of £2 - 3 million. The Opening of Waterloo Bridge, today in the collection of Tate Britain. Previously thought lost, the work, dating from circa 1819 – 20, depicts a rare view of London by the artist and presages Monet’s famous series of views of Waterloo Bridge created almost a century later (est. £1 - 1.5 million). Testament to the genius of Joseph Wright of Derby (1734 - 1797), An Academy by Lamplight is one of the artist’s most important candlelight pictures, and one of his last major works remaining in private h ands. Painted in 1769, the work is a supreme example of Wright’s dramatic rendering of light and shade and his association with the Enlightenment movement. It comes to the market with an estimate of £2.5 - 3.5 million, the highest estimate for a work by Joseph Wright of Derby ever at auction. Important works by George Stubbs (1724 – 1806), the greatest animal painter of the 18 th century, rarely appear on the market. Painted in 1789, Two bay hunters in a paddock was commissioned by the Irish peer, Arthur Annesley, 8th Viscount Valentia and is typical of Stubbs’ preferred setting for his portraits of horses in the latter part of his career, often depicting two horses communing face to face ( est. £1.5 - 2 million). a luminous morning view of The Grand Canal, looking north from near the Rialto Bridge, recognised only recently as a work by Bernardo Bellotto . 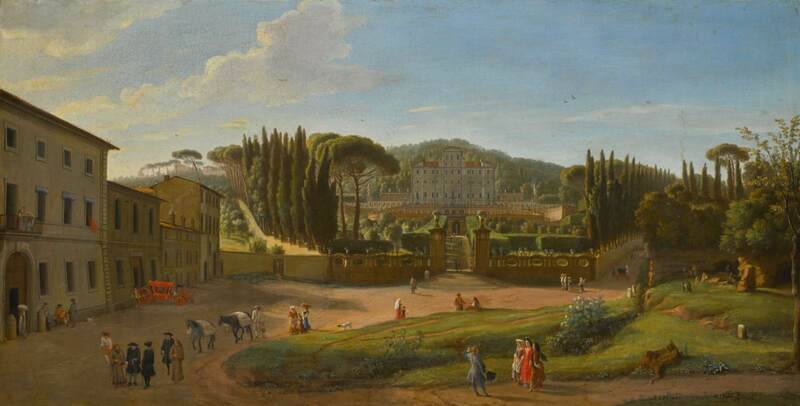 The work is likely to date to about 1738, early in the artist’s career when his works were often mistaken for those of his illustrious uncle Canaletto. In some respects this painting may be seen as an instance of Bellotto surpassing his celebrated master (est. £2 - 3 million). The sale also include s a rich offering of European Renaissance painting s, mainly Italian, German and Flemish, covering three centuries. Following the records set for Italian gold - grounds last December, the sale presents a fine selection of early Renaissance paintings, including 14th and 15th - century Tuscan and Venetian works, as well as an exceptionally rare example of mid - 14th century Catalan painting. 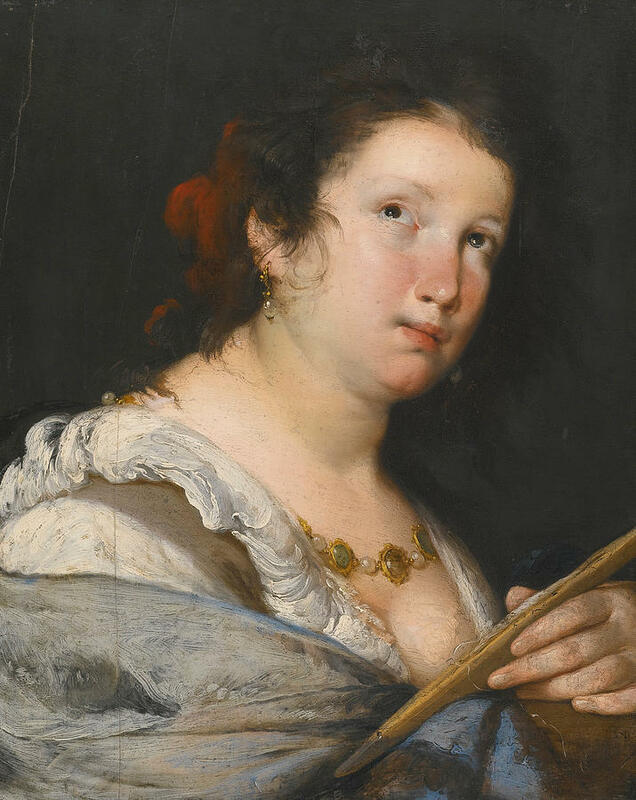 The sale is also distinguished by a fascinating gallery of portraits featuring some of the most influential painters in the history of Western Art . Covering 300 years of portraiture, from the late 15th century to the 18 th century, the selection is highlighted by a remarkable group of female portraits and two likenesses of high - ranking commanders by two master portraitists who came to dominate the genre throughout Europe: the Venetian Renaissance master Titian and the flamboyant Baroque painter, Anthony van Dyck. Late portraits by Titian (1485/90(?) - 1576) are very rare and this impressive Portrait of a Venetian Admiral, possibly Francesco Duodo was executed during the Italian master’s final decade. Largely ignored in the literature due to its inaccessibility, this portrait can be traced back to the 1620s when Van Dyck recorded it in his Italian sketchbook (est. £1 - 1.5 million). Sir Anthony Van Dyck himself is represented in the sale by a portrait of another high - ranking commander, George, Baron Goring (1608 – 1657), one of the most pr ominent and talented of Charles I's cavalry commanders (est. £150,000 - 200,000). 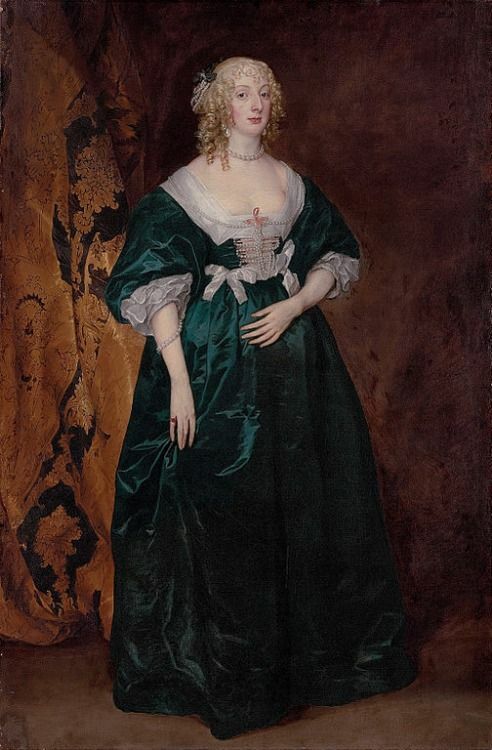 The selection of female portraits is led by a portrait by Van Dyck depicting Anne Sophia, Countess of Carnarvon, daughter of one of the painter’s most important early patrons, and painted circa 1636, at the height of the baroque painter’s career (est. £400,000 - 600,000). Another highlight of this section is one of Lucas Cranach The Elder ’s finest versions of Lucretia - a favourite subject of the artist - painted circa 1525 (est. £400,000 - 600,000). Stretching back to the turn of the 15th to the 16th century are a Portrait of a lady attributed to the German painter Bernhard Strigel, a work of exceptional quality and in remarkable condition (est. £150,000 - 200,000 ) and The Magdalene by The Master of the female half - lengths, who ran one of the most prolific workshops of the northern Renaissance (est. £80,000 - 120,000). and a poetic representation of a three - quarter turned young shepherdess playing the flute attributed to the great Bolognese painter Giuseppe Maria Crespi (est. £60,000 - 80,000) .